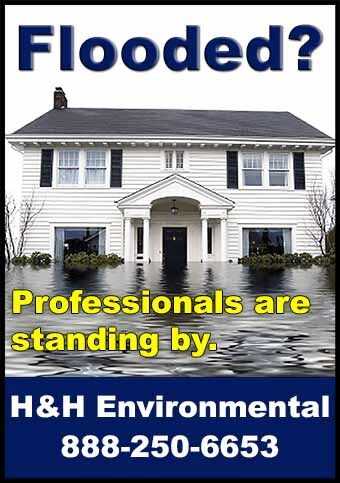 It’s important to have a reliable water removal and extraction contractor that you can count on. We offer direct billing to your insurance company. Call us NOW at 888-250-6653 for service.